Start taking classes at Vortex Cycle Studio and other studios! Vortex Cycle Studio is a great addition to the community they serve. They offer an intense, full-body workout that incorporates indoor cycle moves choreographed to fun, upbeat music. The instructor will have you sweating and burn mega calories through your Vortex experience and classes appeal to all fitness levels as you set your own pace. The music is thumping, the lights are low and all you have to do is show up. At Vortex Cycle, they promise you will, "Get Sucked In." Come ready to experience a calorie scorching class and fun doing it! Wear breathable, exercise clothes and if you have spin shoes bring them. If not, no worries we rent them for $2. We have SPD clip compatible pedals or wear your athletic shoes. Also bring a full water bottle or fill up at our water filling station. All fitness levels welcome so just bring yourself and your CAN do attitude! 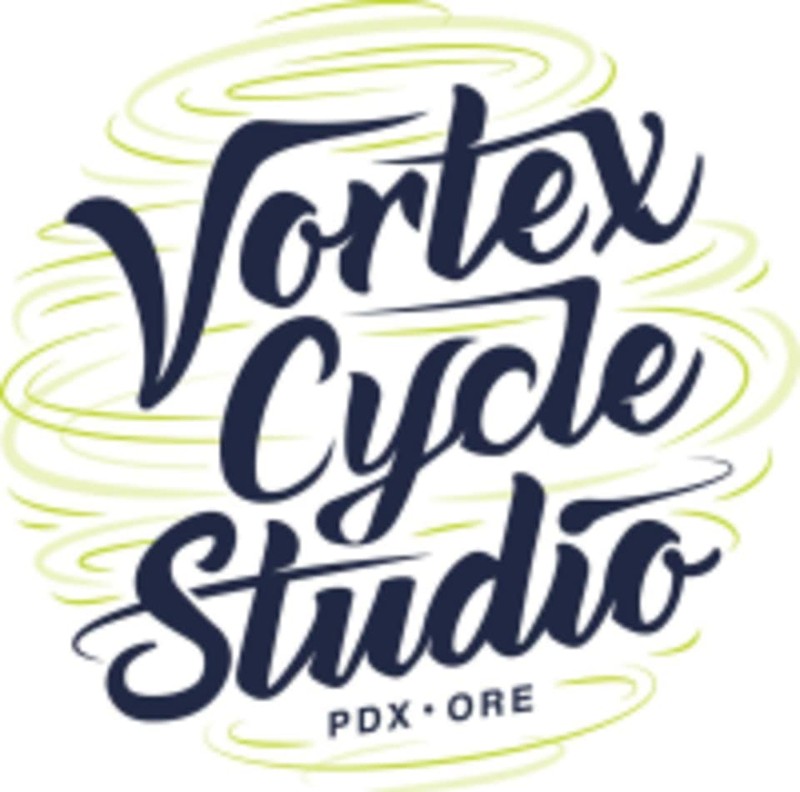 Vortex Cycle Studio is located at 4710 SW Scholls Ferry Rd in Portland, Oregon. Sophie is the best!! Best workout class I’ve ever taken. Ace is an amazing instructor and will push you while having fun! HIGHLY recommend! Very challenging and great music! Great energy. Great instruction. Great sweat! Hayley is super enthusiastic and great at cues! Really great instructor. I appreciated the reminders about posture a lot.